TUE: 7:00 a.m. - 8:00 p.m. SAT: Every other Saturday for mammograms: 7:00 a.m. - 1:00 p.m. 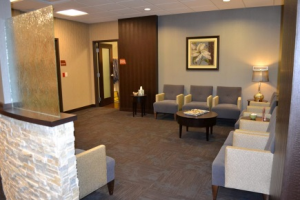 The Breast Center of Maple Grove is conveniently located in the medical office building on the campus of the new Maple Grove Hospital.